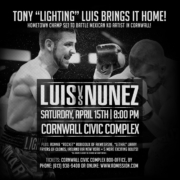 Tony Luis Destroys Ramirez, Impressive in Ring Return! 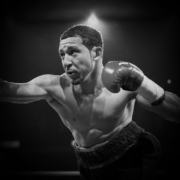 Former lightweight title challenger Tony Luis made a triumphant return to the ring on November 24th in front of a packed house at the Casino Montréal, dominating and stopping rugged veteran Edgar Ramirez via sixth-round TKO. Tony Luis controlled the action from the opening bell, peppering Ramirez with a stiff jab and relentless body attack. In the third round, Luis floored Ramirez with a crisp hook to the top of the head which sent him tumbling to the canvas. In round four, Ramirez’s punch output dropped significantly, and by the sixth round, Luis’s relentless attack had taken its tole. 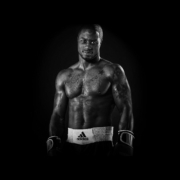 Luis closed the distance between the two, ripping several combinations to the head and body prompting referee Martin Forest to call a halt to the bout at 1:44 of the sixth round. With the win, Luis’s record improves to 26-3 9 KO’s and marks an impressive seven-fight win streak. 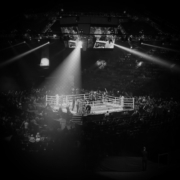 “Tony Luis is a masterful boxer and is amongst the best lightweight in the world,” said Denis Benoit, Luis’s promoter and CEO of Liveco Boxing Inc. “We’re entertaining all offers, but we’re especially interested in fighting George Kambosos Jr., Ryan Garcia, Devin Haney, or Ray Beltran. A victory against any of these guys will propel Luis to where he needs to be to get another shot at the title. When this happens, he’ll be ready.” added Benoit. With the win, Luis improves to 26-3 with 9 KO’s. He is undefeated since 2015 having dropped a highly disputed twelve-round decision against Derry Matthews for the interim WBA Lightweight Title. Since then he has won seven straight fights. 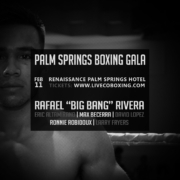 November 26, 2018 /by Liveco Boxing Inc.
https://livecoboxing.com/wp-content/uploads/2018/11/Liveco-Boxing-Tony-Luis-Edgar-Ramirez2.jpg 1088 1134 Liveco Boxing Inc. https://livecoboxing.com/wp-content/uploads/2019/01/Liveco-Boxing-Logo-300x300.png Liveco Boxing Inc.2018-11-26 18:31:342019-03-20 17:40:42Tony Luis Destroys Ramirez, Impressive in Ring Return! 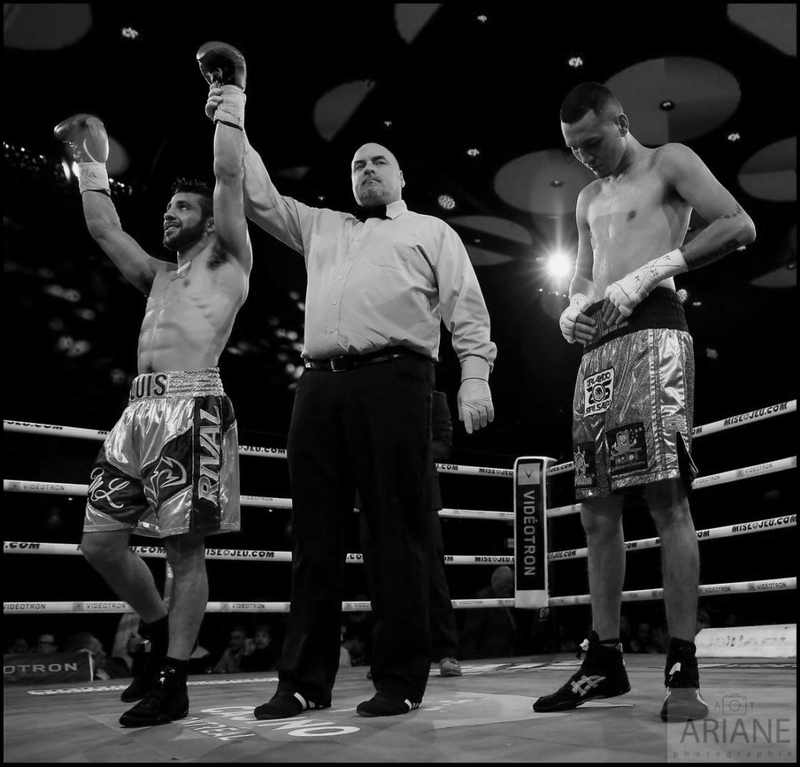 Will Madera stuns Prescott with first-round KO!